The Blu-ray and DVD are released today so please support the sales if you can! 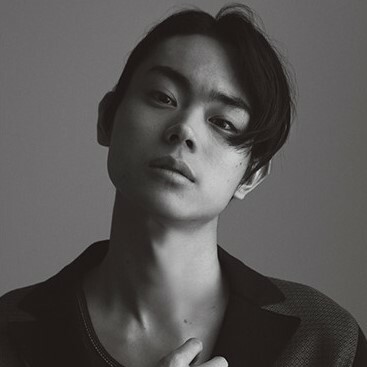 First off, thank you for following Suda Masaki the way you do. Unless you speak/read Japanese it’s very hard to be kept up to date with the latest news about Japanese actors, dramas and movies, so thank you! 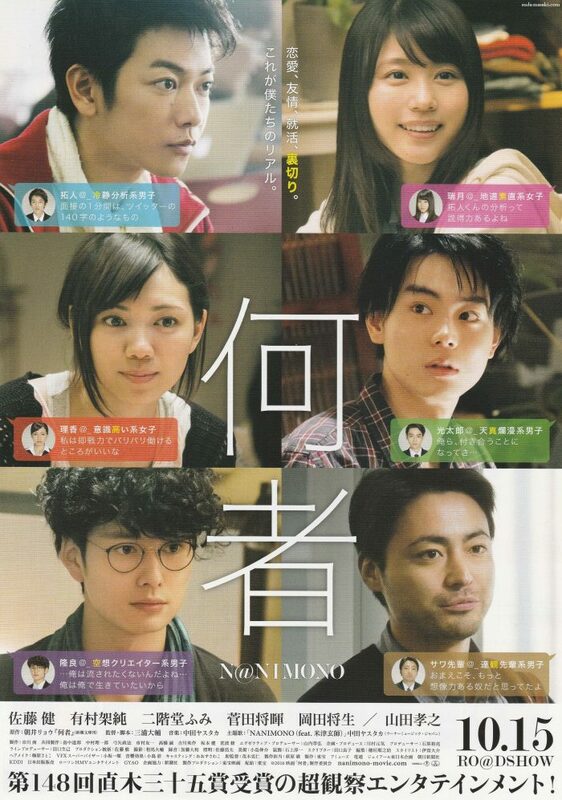 Regarding the password for downloading Nanimono (and other videos), I feel very foolish for asking you this, but I have tried every possible way (or at least, it feels that way) of breaking the password code but seem to fail every single time. The method of adding both numbers is correct. I’ve tried again (including some of the previous ones) and they worked. Did you manage to get a complete file, or perhaps something is blocking it from being unzipped? You can drop the application protocol for the other password. Wow, thank you for your quick response. So, I’ve tried again, using the correct password this time but it still won’t extract the file. I did manage to download the complete MEGA zip file…I guess that means it’s the software I’m using (which is Express Zip File Compression Software btw). Can I ask which software you use to unpack the files? So, I may be on to something…yesterday I tried to download one of the videos that required the URL password and lo and behold it worked! Which means it’s not my software that’s the problem…so back to the passwords that require the adding of dates…I don’t know what’s going on there. Could you maybe please give me the correct password to unzip Nanimono, just this once? And I see if it works this time around. I’m sorry I keep pestering you like this, you’ve been very patient and helpful so far, thank you, It’s much appreciated! So the latest and final update is that I (and my calculator) can count after all (I was beginning to have serious doubts 😉 ). It seems the problem lies entirely with my unzip software which is inconsistent in unpacking the videos on your site. Using 7-zip, I have now no problem unzipping the files. Thank you for all your help!